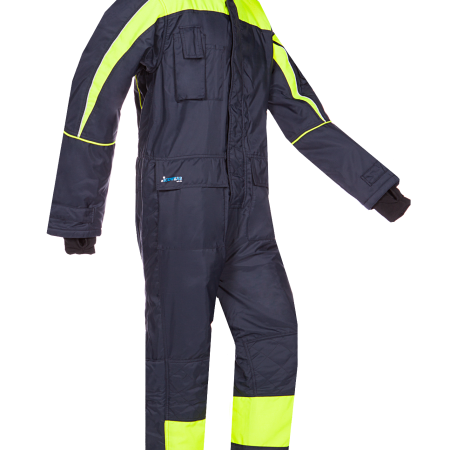 Work effortlessly in extremely cold temperatures with this practical and comfortable Olmet cold storage coverall. 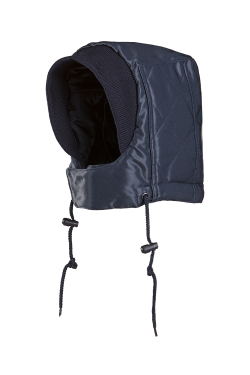 With an inner collar in fleece and a fixed quilted lining you will not easily get cold in them. The knitted cuffs in the sleeves have a thumb hole for your comfort, the sleeve narrowing and the adjustable hem at the leg ends ensure that every bit of wind is kept out. 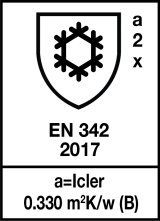 The Olmet is provided with knee reinforcement for your comfort, elastic narrowing in the back and zip fastening with flap and touch and close fastening at the bottom of the leg. 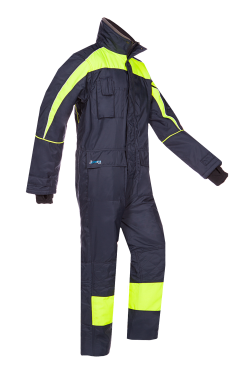 In addition to the five handy pockets, including one inside pocket and one sleeve pocket, this coverall can be fitted with a hood (available separately).